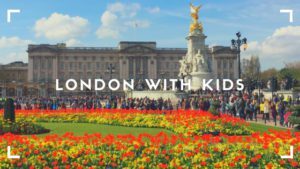 We’re an Italian / American family of four, living in London and sharing our experiences exploring the family-friendly museums, parks and gardens, and attractions this city has to offer. Even after over 12 years of living in London, I’m still discovering new, exciting places to bring my kids! 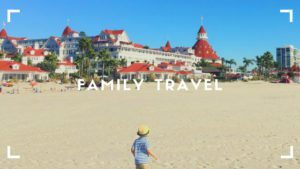 I also write about our family travels with a four year old and a baby. 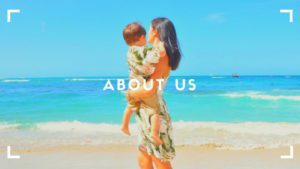 As expats, travel is a big part of our lives and we are often visiting our relatives around the globe – in Italy, the USA and the Philippines, in addition to our own family holidays. 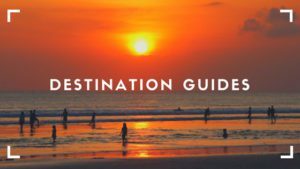 Have a look at our Destination Guides for travel guides on visiting Oahu, San Diego, Bali and more with young kids. Learn more about us and follow along on Instagram for daily updates on our adventures.